Mount Abu is a small hill station in the state of Rajasthan, which is the ideal destination to head for, in summers. The hill resort offers a number of reasons to prove its worth. Often regarded as the 'Oasis of the Desert', Mount Abu has become a popular tourist destination in India. The place offers bounteous natural reserves, the beauty of which captures your heart. The hushed hill town is known for its simplicity, refreshing air, picturesque environs, serene water bodies, religious structures, diverse flora, et al. There are lots of tourist attractions in vicinity of Mount Abu, such as, Udaipur and Ranakpur, which you can visit. So, before packing you bags to explore the lush hill station, read the vital information given below about the hotels and various accommodation options available in Mount Abu. 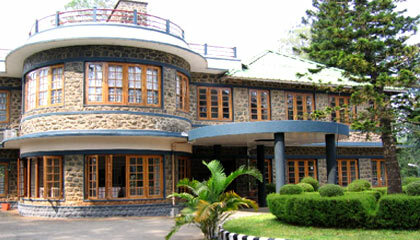 Being a popular tourist destination, the hill resort houses some fine quality hotels for the visitors. The best thing about these hotels is that they cater to the needs of all budgets. 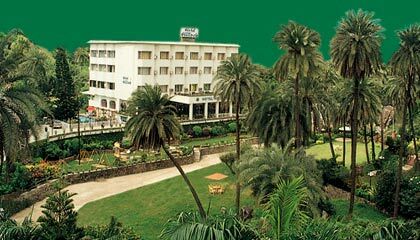 The hotels in Mount Abu are equipped with all modern day facilities to make your stay truly comfortable and enjoyable. For a lavish experience, you can choose from luxurious hotels like Hotel Hillock, The Palace Hotel, Hotel Connaught House, Cama Rajputana Club Resort, etc. Apart from this, there are a plethora of budget hotels which will prove to be extremely affordable yet satisfying. You can even opt for guesthouses or rest houses, which no doubt are the most economic accommodation options, available in the hill station, without compromising on comfort.